Welcome to our web site! 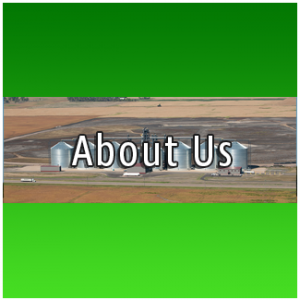 It holds agriculture information about the services and products we offer for surrounding states and our regional community. We believe we have outstanding personnel whose ultimate goal is to provide you with the best customer service possible in a respectful and compassionate manner. We are continually looking for new ways to be better at what we do. Please don’t hesitate to let us know what we can do to make our service better to you. Again, thank you for allowing us to serve you and appreciate the significant trust you place in us! 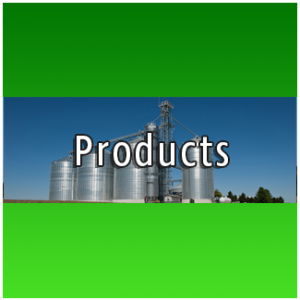 Ronnie Sorgius is the founder Ellison Distributing Inc. in Huntingburg, Indiana. 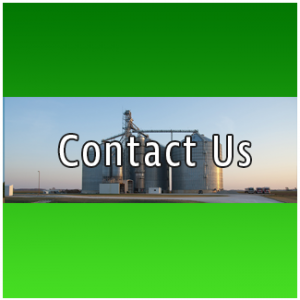 Ronnie has a long-standing tradition of demonstrating innovative leadership in grain storage and handling equipment industry. 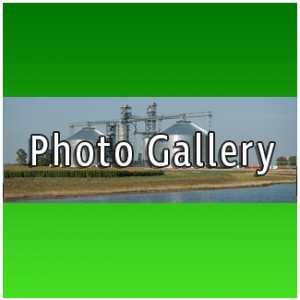 His roots date back to family farming and co-owner of the family business in grain handling equipment…. 1401 Industrial Pk Dr, Huntingburg, IN 47542.